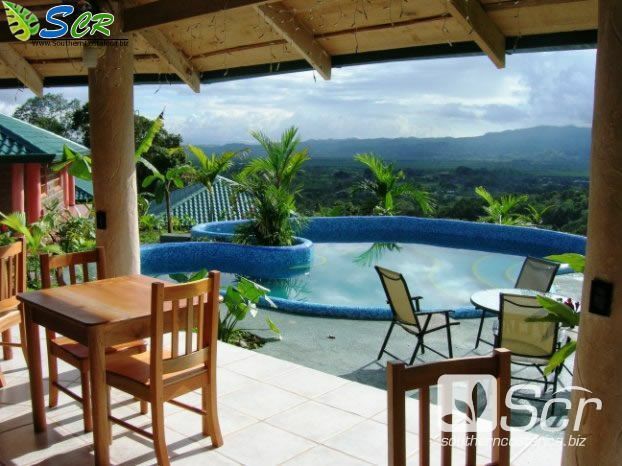 Eco Hotels or Jungle Hotels in Costa Rica. Book Eco Hotels, Jungle Resorts or Rain forest resorts, activities and transport in one single place. Eco Hotels are Hotels or resorts who take care of the environment, not just offer accomodations, they require the visitors restrict the use of resourses like electricity, water, etc. This kind of hotels offer ways to minimize the impact on the environment of activities of the guests. Other Eco hotels / Resorts have conservation projects who take care of animals or environment. These are the kind of eco hotels you have listed here. This list is filled up by the same eco hotel owners, for that reason in most of the cases prices are right and descriptions, but some times no. Here you will see the Hotels in the area and each hotel have description, photos, map with exact location, you can book activities (from other companies in the same area) and transport (from the Car rental companies in the area).